Want a Free Birkin Bag? Behold: the Birkin bag Closet Couture is giving away this month. Maybe you haven't heard of this newly launched Web site Closet Couture, but it's pretty darn cool. Essentially, you upload the contents of your closet into their system and then you can play mix and match, play with clothes you don't yet own to see if they're worth buying, or you can even hire a personal stylist to help you update your wardrobe. There's also tons of cool blogs, forums, and more. Anyway, the website isn't the point. The point is that right now, they're hosting one of the most amazing giveaways in the history of the Web, by which we mean they're giving away the most coveted of all handbags: The Birkin. 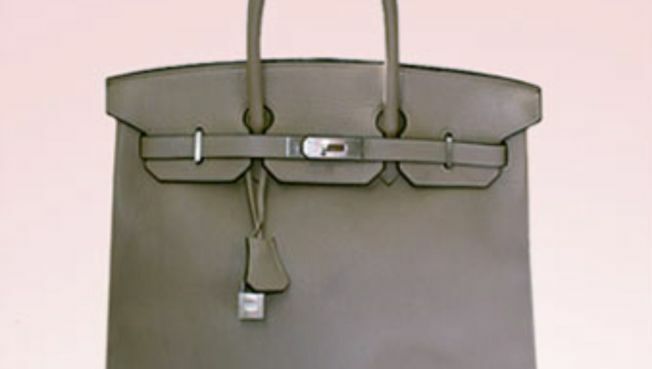 Named for actress and singer Jane Birkin, the infamous Hermes Birkin bag runs upwards of $7500 and sometimes reaches into six digit price tags. Oh, and did we mention there can be a wait of several years for the one you want? Yeah. So if we were you, we'd enter. In fact, we already have. The contest officially ends Dec. 31, at 5PM EST, so hop on now. Plus, you can photograph more items in your closet for more chances to win.